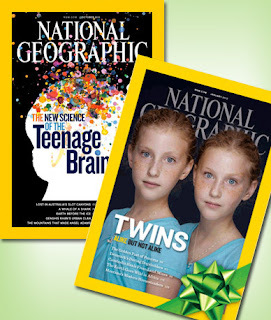 $10.80 for National Geographic 1-year Subscription! $72 Value! Head on over to Mamasource to score a 1-year subscription to National Geographic magazine for as low as $10.80! This has a cover price of $72, saving you over 83%!